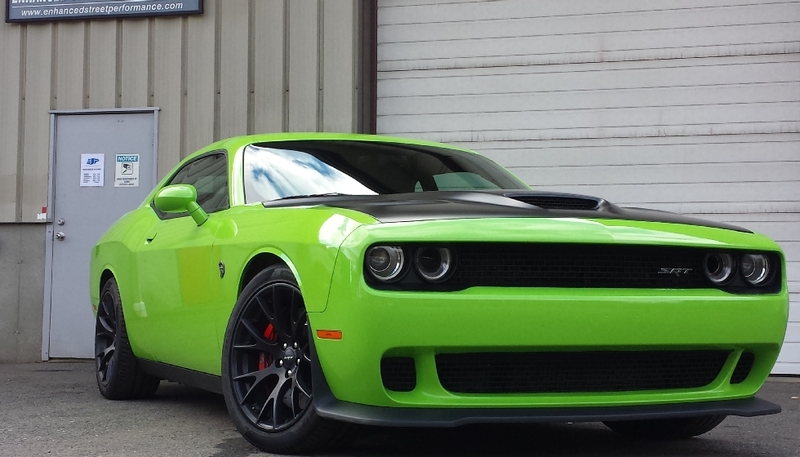 2015 Challenger Hellcat gains over 275 ftlbs after ESP mods and tuning. 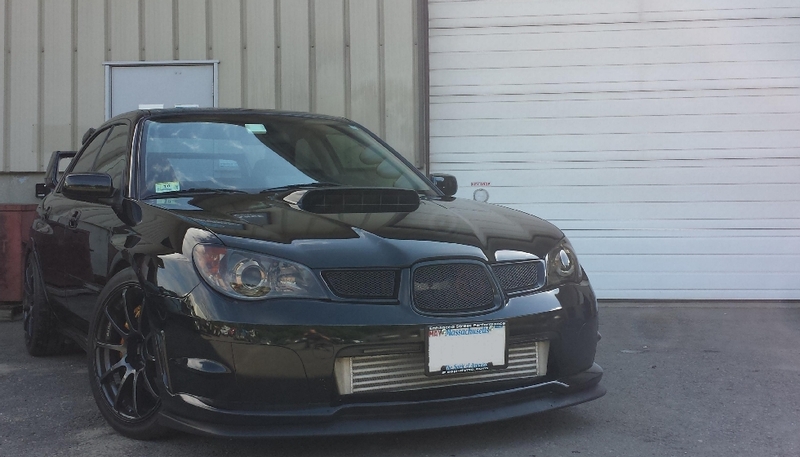 Subaru STI,makes over 500 AWHP with ESP custom rotated Borg Warner turbo and built engine. 2010 Camaro SS makes over 600 RWHP after we install a Magnacharger Supercharger, exhaust, gauges and more. 1961 Chevy Bel Air is outfitted with a built 409 engine, aftermarket EFI system, A/C, custom exhaust and much, much more. 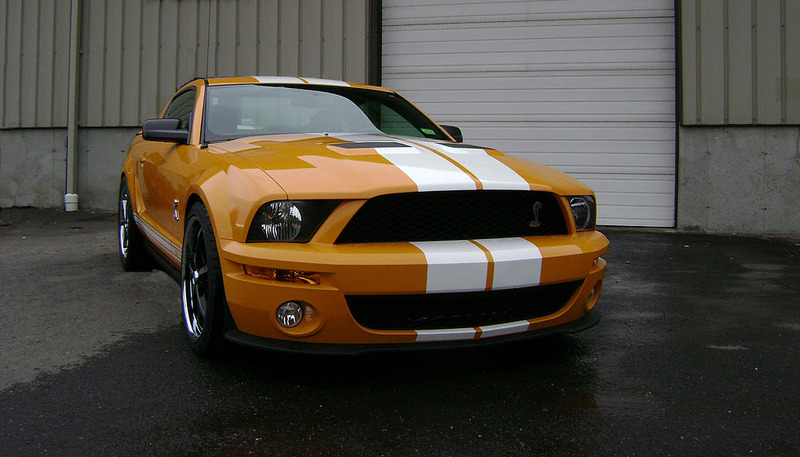 This Shelby Mustang GT500 is fitted with a larger supercharger, heat exchanger, full suspension upgrades, larger brakes, and more. The results are over 685 HP at the rear wheels! 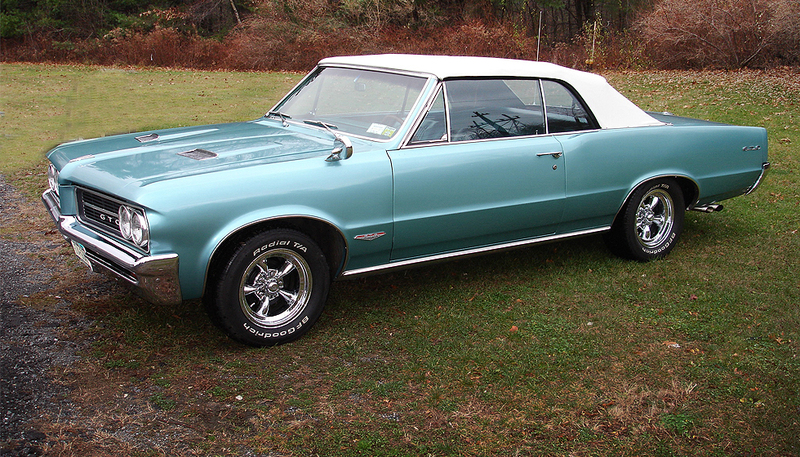 This 1964 Pontiac GTO convertible is outfitted with a Keisler 5 speed conversion. The overdrive transmission absolutely transforms this car into a fun, cruising machine. 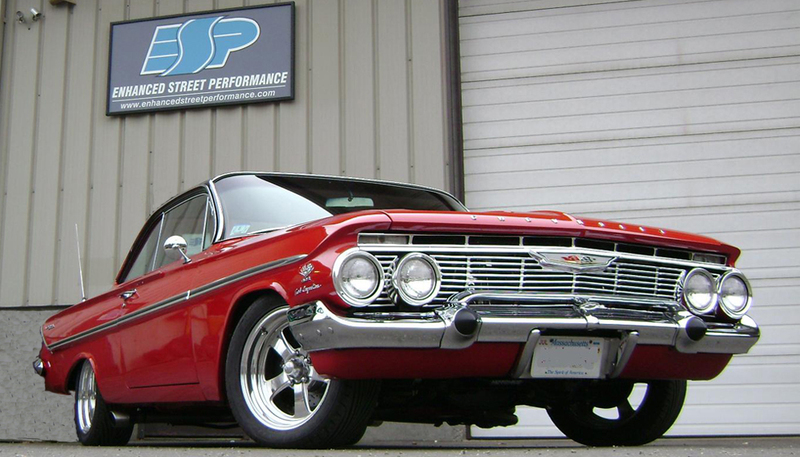 Welcome to Enhanced Street Performance, Inc.
ESP specializes in performance upgrades for your street machine, servicing the New England market and beyond. From simple bolt-on modifications to all-out, high-performance engine building and installations, ESP is the right choice for all your automotive needs. ESP services and upgrades a wide variety of vehicles including: late model domestics, American muscle cars, hot-rods, Japanese and European imports, diesel trucks and SUV's. Enhanced Street Performance, Inc. is home to the state-of-the-art AWD Chassis Dynamometer by Mustang Dynamometer. This exclusive equipment, combined with our years of tuning expertise, ensures that our customers utilize every ounce of performance and reliability that their vehicles have to offer. Whether you have decided on a 10-second street car or you are just looking for that extra boost out of your current daily driver, our professional service, highly trained technicians and extremely competitive pricing make us the best choice for all your performance and maintenance needs. In short, ESP has the knowledge and experience to get the job done right! 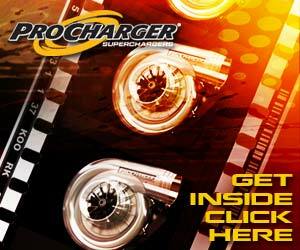 ProCharger SPECIAL Contact us for Amazing Deals on ProCharger products!